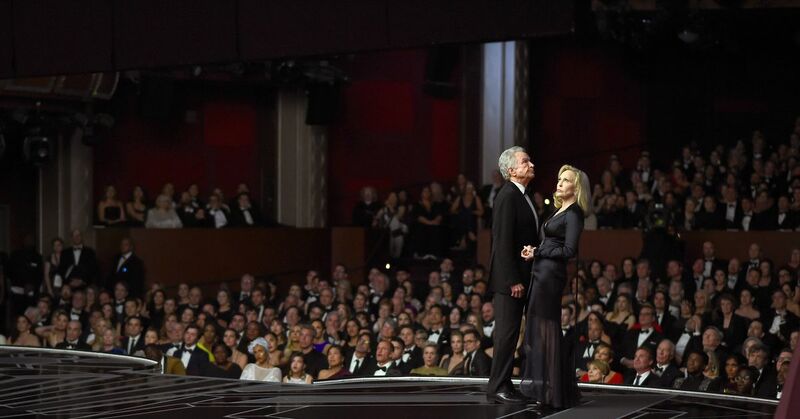 Academy Arts and Sciences Institute announced today that it will withdraw its decision to include this category in the 91st Academy Awards in 2019, following the cruel response to the introduction of a new "excellent popular film". Further contributions and reviews are awaited in the future. "In this release, Academy CEO Dawn Hudson said," We are aware of the need to continue discussions with our members, "This year has changed this year as well, and in the past 90 I will evolve while respecting the wonderful heritage of the year. "I did not mention the name of the prominent person film award for a cheerful sub-text. He frequently refers to "a new category of Ocas".